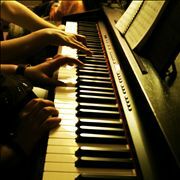 Piano is one of the most popular instruments of our modern history, being present in various forms from the appearance of the modern civilizations and was carefully improved over the last one thousand years with the attention that was provided from hundreds of innovators, engineers, musical experts and luthiers from all around the world. 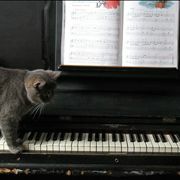 Even though the construction of a piano is widely regarded as one of the most complicated procedures in the entire history of music and musical instruments, allure of its sound and the complexity of sound that it could achieve made it popular no matter where it appeared or in what form. 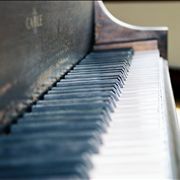 Since the moment they appeared, pianos managed to become one of the most popular instruments of all time. Here you can get informed not only about their history but also about many interesting facts of their interaction with us. 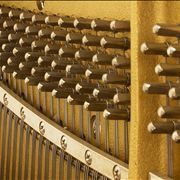 Construction of pianos reprints one of the most difficult tasks in the modern industry of music instrument manufacture. Even though they have 10 thousand individual pieces and requirement for all of them to be perfectly aligned, the most famous brands are still today created by hand. 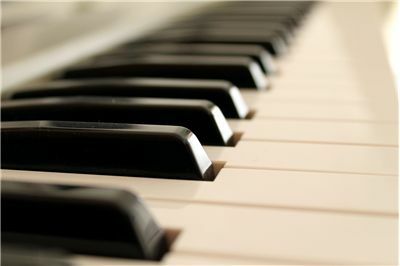 The earliest forms of pianos were created during the times when ordinary stringed instruments were in use, around four to five thousand years ago. Mostly this includes harps and similar instrument that used large arrangement of strings, which were of course later on arranged in the form of a dulcimer whose strings were hit with the two sticks or hammers that were wielded by the music performer. These early forms of dulcimers where used not only in ancient times, but also extensively during middle ages across entire territory of Europe, where they finally started receiving form of a modern piano after the arrival of Renaissance and the first major expansion of the new knowledge, better tools and musical practices that were brought in not only from the newly opened trade routes to Middle East, Africa and Asia (China and India), but also by inventiveness of the Italian engineers who were the first to begin serious engineering of complicated musical instruments. 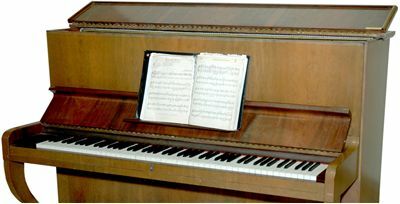 Fist glimpses of modern piano appeared around 1400 when Italian musician and luthier Giovanni Spinette managed to create first clavichord, a very simple and small wooden piano that was used sporadically during late Medieval time, Renaissance, Baroque and even Classical era, mostly in Germany and Scandinavia. In the beginning it was used to be a supporting instrument to telling tales and poems but soon after musicians started it using for composing melodies and songs. 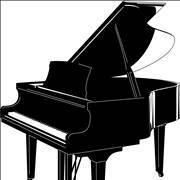 First true piano that was created came from the mind of Italian inventor Bartolomeo Cristofori. His 1700 “pianoforte” became basis of all modern pianos, being favored all around Europe by nobility and royalty who had the funds to acquire such expensive instrument. Many inventors contributed to the better construction and streamlining of the original pianoforte designs, eventually enabling creation of pianos that were sturdy, loud and enabled musicians to take full advantage from their entire musical range. 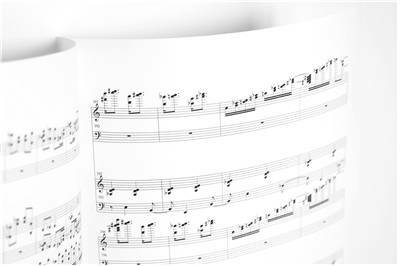 This was all done by early 1800s, which enabled musical geniuses such as Beethoven, Mozart, and Liszt to immediately use them to create their eternal musical masterpieces. 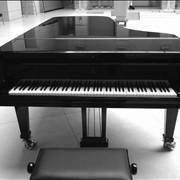 After early 19th century, pianos received numerous upgrades, with upright pianos and grand pianos finally receiving their modern forms which are still in use today. 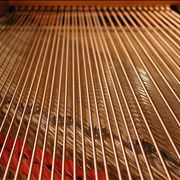 By late 19th century many popular piano companies that are still active today were formed, most notably phenomenal Steinway company that is today still regarded as best piano manufacturer in the world. 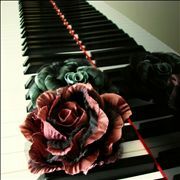 20th century was turbulent, with popularization of automatic pianos, industrialization of manufacture, appearance of electric and finally fully digital pianos that can today be seen in countless musical bands around the world. Even after such a long history and countless innovations that led piano to its modern form, they never faded from the forefront of the musical fashion. 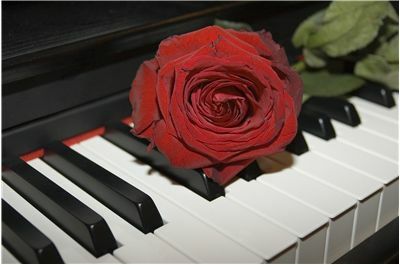 Today, pianos and guitars still remain two most popular instruments in the world, and they will most probably stay in those positions forever.